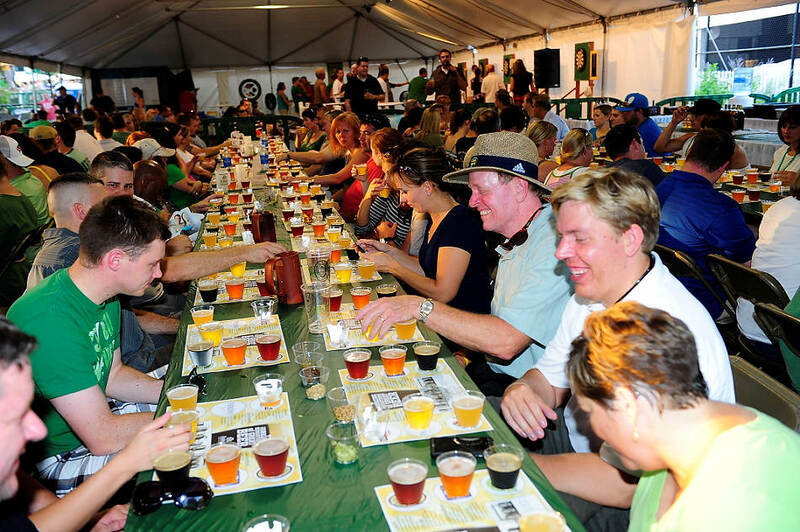 Dublin Irish Festival: The Final Countdown! It’s here! The Dublin Irish Festival starts this afternoon! Are you ready? If you’re feeling a little disorganized from all the excitement, don’t worry! We’ve compiled some last minute details that will help on your visit. *Same day re-entry is allowed. Just be sure to get your hand stamped! * Bring a non-perishable food item for donation to the Dublin Food Pantry on Sunday before 9 a.m. and receive free admission! The north parking lot of the Dublin Recreation Center will be designated for handicap parking. 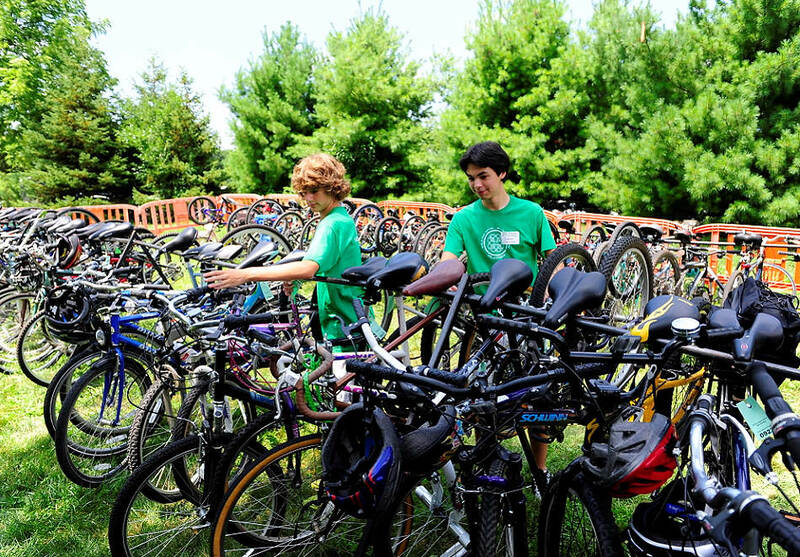 If you prefer two wheels to four, Dublin Methodist Hospital is providing complimentary bike parking, located just west of the Dublin Community Recreation Center at the corner of Emerald Parkway near Dublin Coffman High School. Looking for a visual layout? The Dublin Irish Festival website has a complete festival map. In additional to water and soda, the Festival offers whiskey and beer tastings at the Bushmills Whiskey Snug. Tickets can be purchased at the Creekside Token Booth. Still have questions? Visit the Dublin Irish Festival website: www.dublinirishfestival.org or give us a call at 1-800-245-8387, and we’ll be happy to assist you in any way that we can! *Note: Congratulations to Bill O’Sullivan, the winner of yesterday’s blog contest! Thanks to all of our readers who submitted their comments, too!